FAST is our middle name, well actually, it is our first name. But, FAST is what we do and who we are. 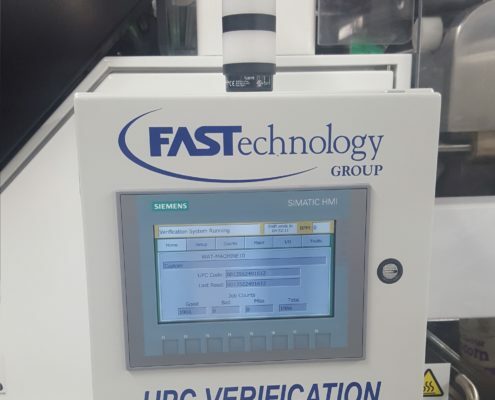 Whether you need our Packaging Machines (Stick Pack, Pre-made Pouch, Sachet, Vertical Form Fill Seal, Carton Packaging), Checkweighers, On-pack Printing, Industrial Controls and Automation Solutions, Camera based Quality Assurance Systems, or Custom Panel Building Manufacturing, you can trust FASTechnology Group to understand your challenges and offer a quick and efficient resolution. FASTech is a one stop shop supplier of quality Packaging Machines and Industrial Automation Systems. Also, with our PACKprint(R) digital consumer engagement solution, we provide the personalized platform to reach consumers directly through the packages they love. Get Help or a Quote Today! FASTech is here when you need us whether via phone, remote connection, or on-site, providing excellence to help grow your business and meet your customer’s needs. 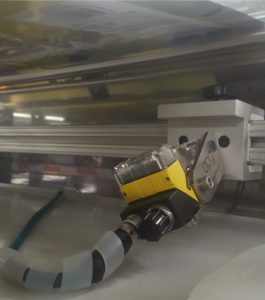 FASTech is a multi-faceted industrial control system developer, packaging machine integrator, and full service panel builder providing turn-key, custom solutions. FASTech develops long-standing customer relationships with a proven track record of delivering results and earning trust.